We always serve you with the "Customer First" principles. 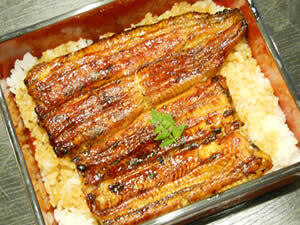 This is our policy since its opening.We carefully selects all the eels…they were raised in high quality farms in Japan. We then clean them with fresh water sprung here.The fish are then slowly grilled on special charcoal and seasoned with a sauce that has remained a secret since the restaurant’s opening over 100 years ago. 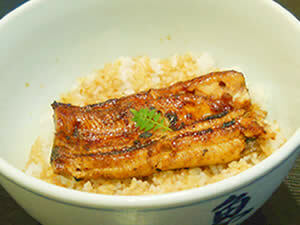 Please enjoy quality Japanese food at Uotoku. Copyright(c) 魚登久 2013, All rights reserved.